Meat the Truth, the first climate film of The Netherlands, has been translated into Romanian. The film can now we watched on YouTube with Romanian subtitles. The Romanian translation was made by the organization Vegan in Romania, which organized a very successful screening in Romania last weekend. 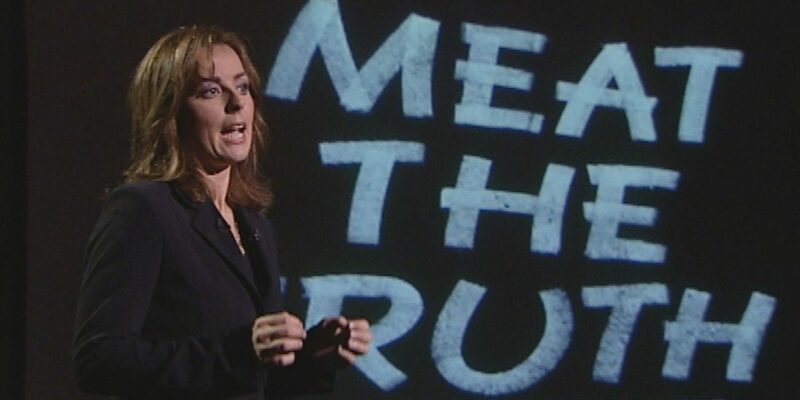 Watch Meat the Truth below. Click on ‘settings’ to select your desired subtitles.